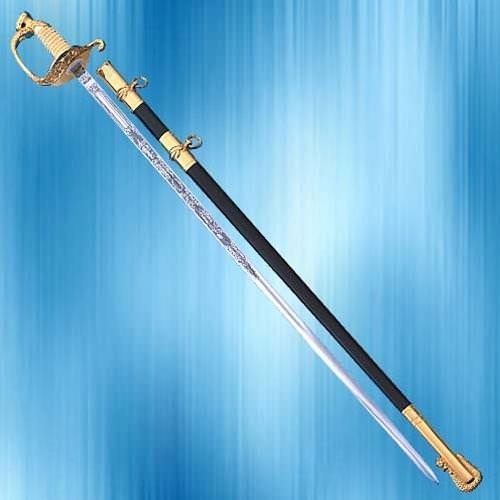 This saber is exactly like Naval Officer’s, but with Coast Guard initials. 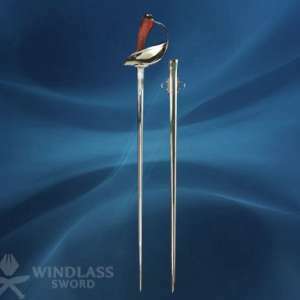 Please specify blade length: 28”, 30”, 32” or 34”. 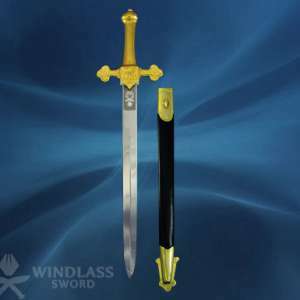 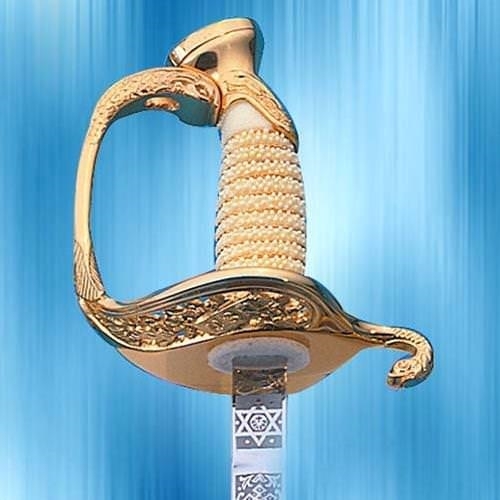 Includes the government specified scabbard.